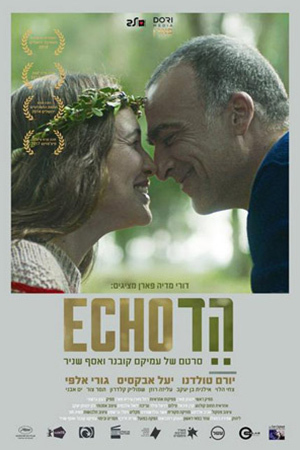 Avner suspects his wife Ella of having an affair. Secretly recording her telephone conversations, he turns into a spy in his own home, listening to them again and again. But while searching for one thing, he discovers another - the woman he listens to is a stranger to him, so very different from the one he thought he knew. He tries to understand that woman, to decode their relationship, but the more he knows, the less he understands.